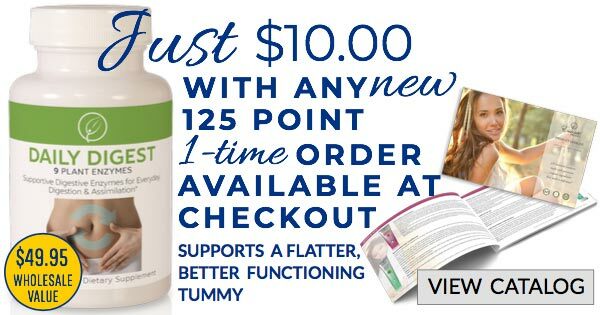 Certified ToxicFree® and guaranteed to be the best! I am a first time mom of a now 4 month old... I tried the Essante Organics Baby Care Products. When I first received it I was exicted the body wash was very easy to use and I loved the foam didn't have much smell. It is a very clean product and it left my son's skin so soft. Thank you again!  WE LOVE THIS PRODUCT AND WILL RECOMMEND IT! The first thing that really got my attention was it smelled amazing. Then I tried the foam on my son last night. IT only got better! He loved the suds and had fun playing with them. He was still a happy camper when he got it in his face. I will definitely be recommending this to other moms and dads and I'm purchasing more for my whole family. I love the lather of the baby foam very much. 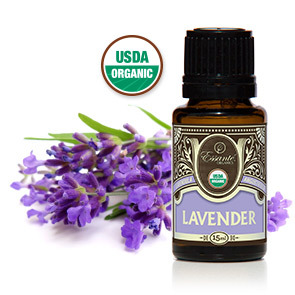 It definitely did not irritate or hurt my little one's sensitive skin! 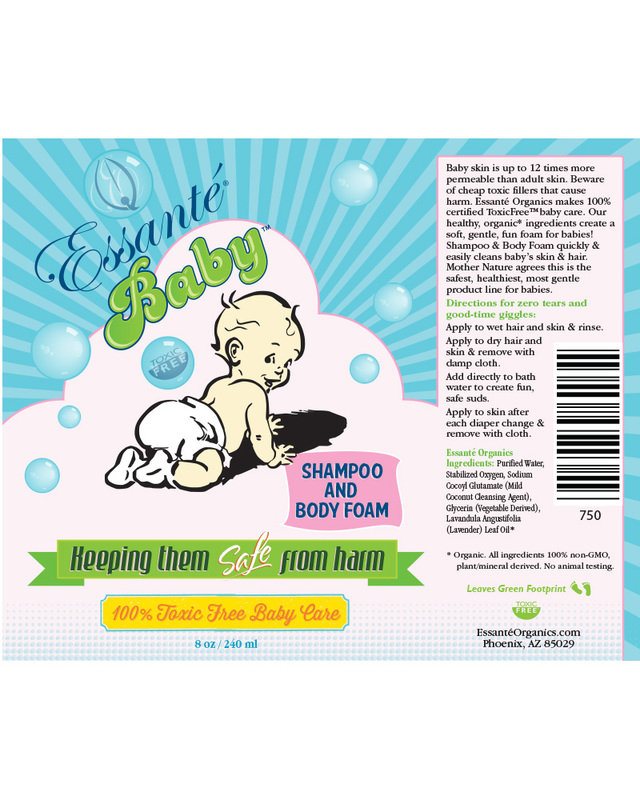 I was really worries since we had problems with previous infant products, but Essante Baby Foam worked really well! Thank you for this product! Who wants soemthing that could cause harm? No one! I really like this product. I love the fact that it doesn't have harmful ingredietns in it for baby. 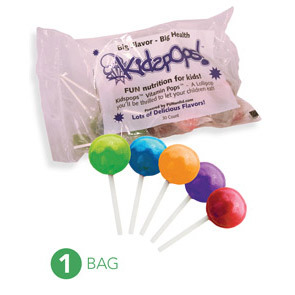 Who wants a product that could cause harm or be risky for baby? No one! So taht along is enough to give it a try! I absolutely love these baby products!!!!! I absolutely love these baby products!!!! The baby foam wash was so clean and so fun to use. It didn't have a strong smell to it at all, it made her smell just like a baby should. I love your products! * Organic. 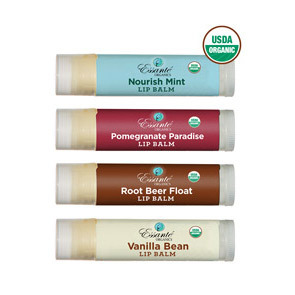 All ingredients 100% non-GMO, plant/mineral derived. No animal testing. 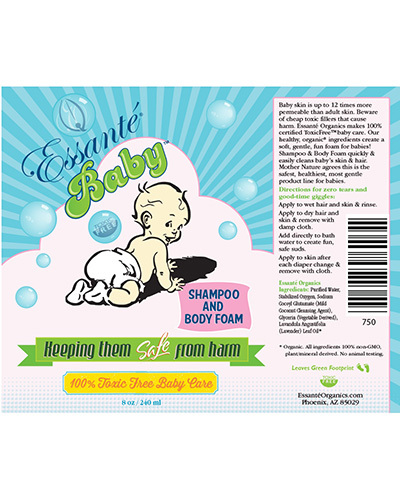 ToxicFree® Baby Shampoo and Body Foam keeps them safe from harm. No tears and more bath time fun, guaranteed! 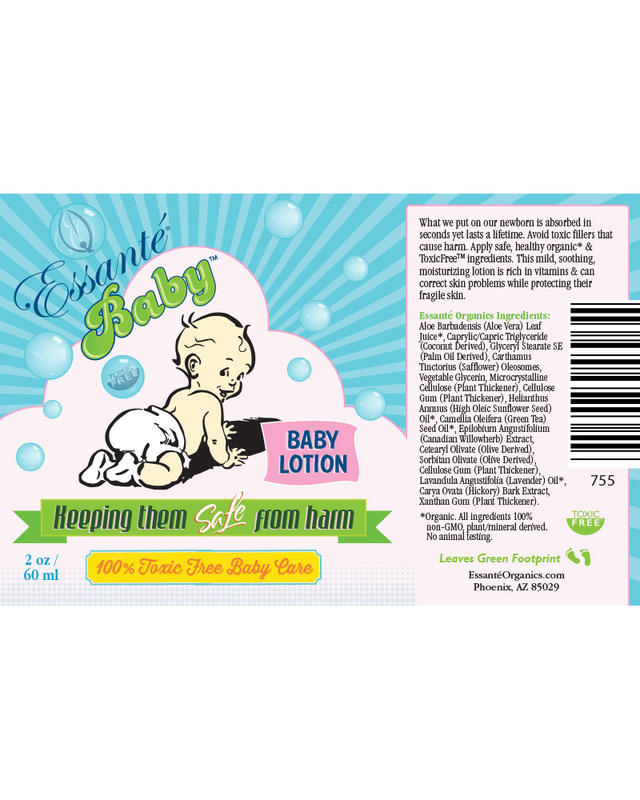 Gentle, soft, foaming suds quickly and easily cleanse baby’s hair and skin. Mother Nature agrees, this is the safest, healthiest, most gentle shampoo and body wash for babies.